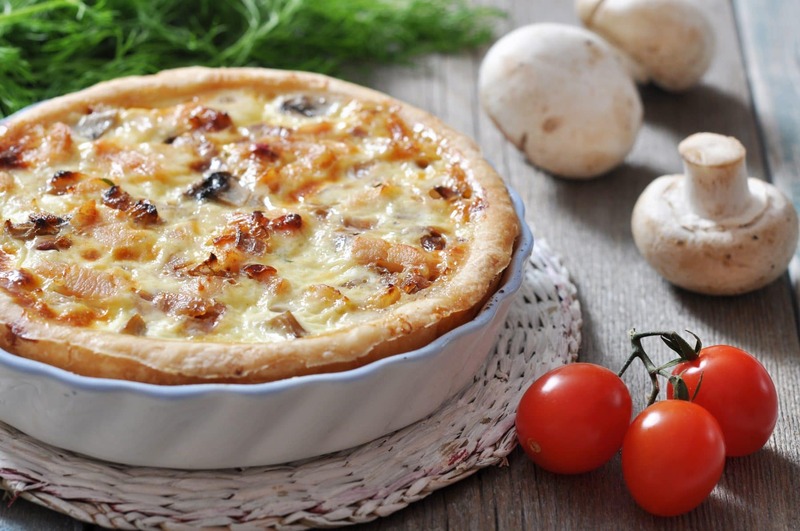 The Recipe of the Month for October is a quiche. This popular dish is prepared in many versions with various ingredients: ham, asparagus, spinach, mushroom, cheese, no cheese, etc. 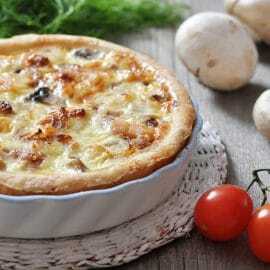 Our version is a delicious ham, mushroom & Béchamel quiche. It is prepared with our Suprême sauce base (MC12001). Heat the quiche in the oven, add a green salad on the side… A quick and easy dinner that your customers will surely appreciate!